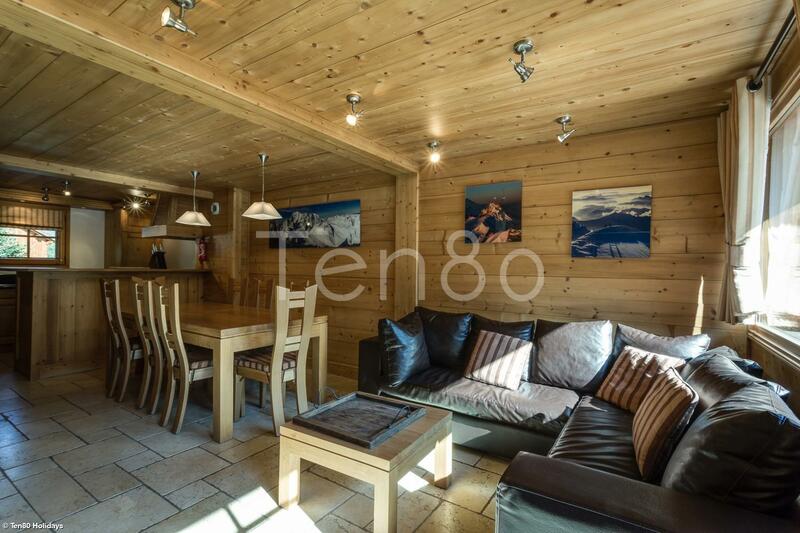 A lovely cosy four bedroom apartment right on the main family pistes of Les Houches. 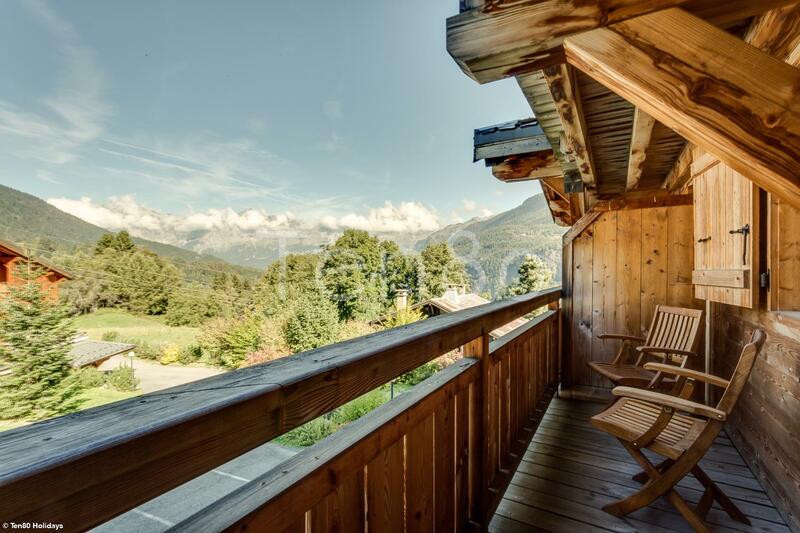 The ideal place to get away from the crowds in Chamonix. 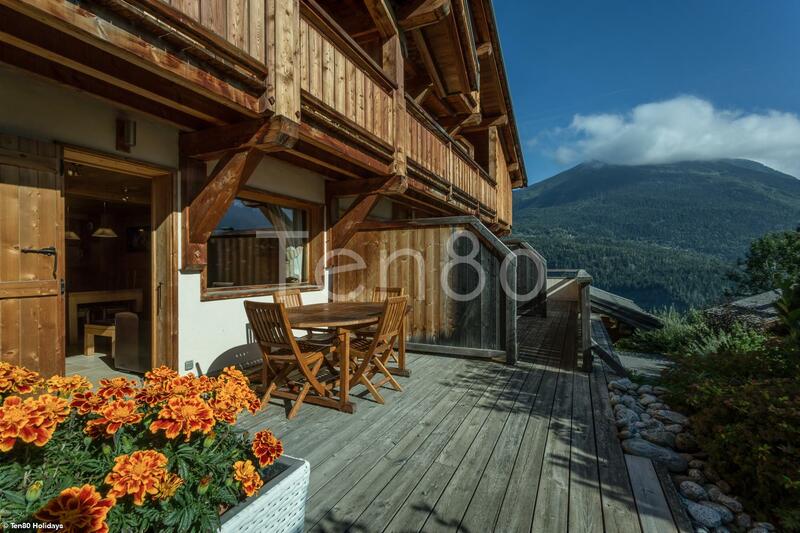 From this apartment you can be the first on the slopes and can ski down to the ski school and main lift system straight out of your front door in the morning and then back in after a last run on empty pistes. 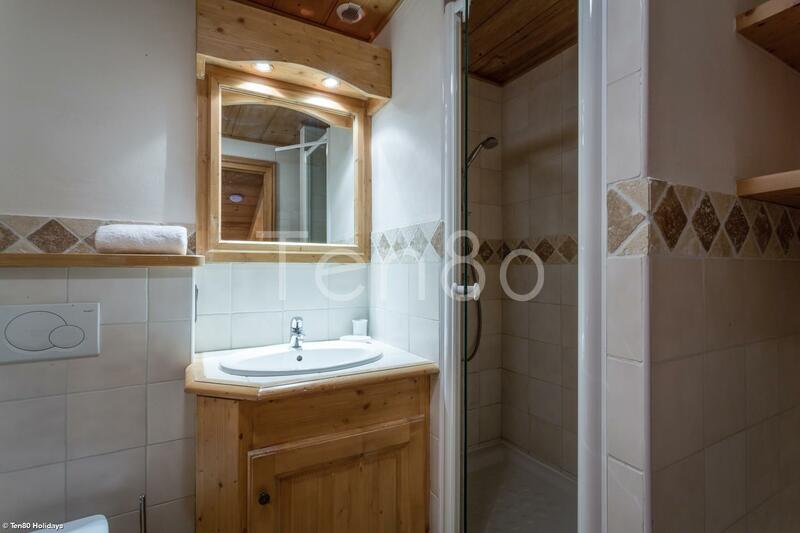 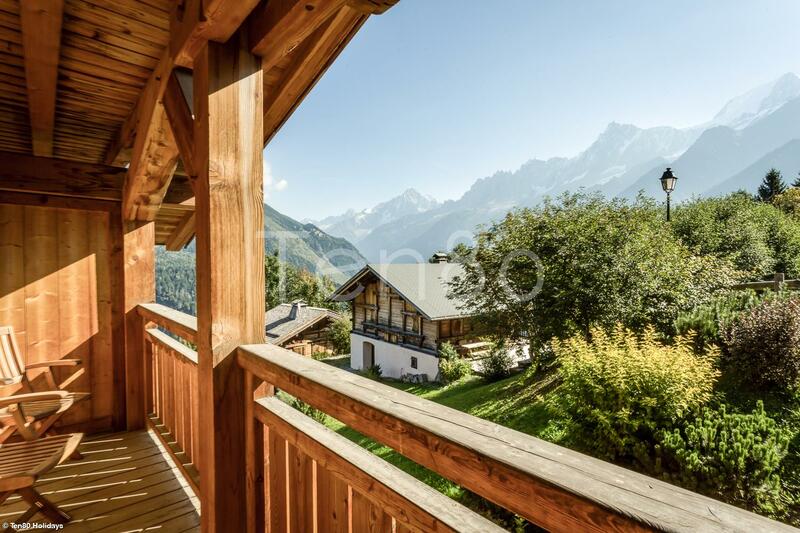 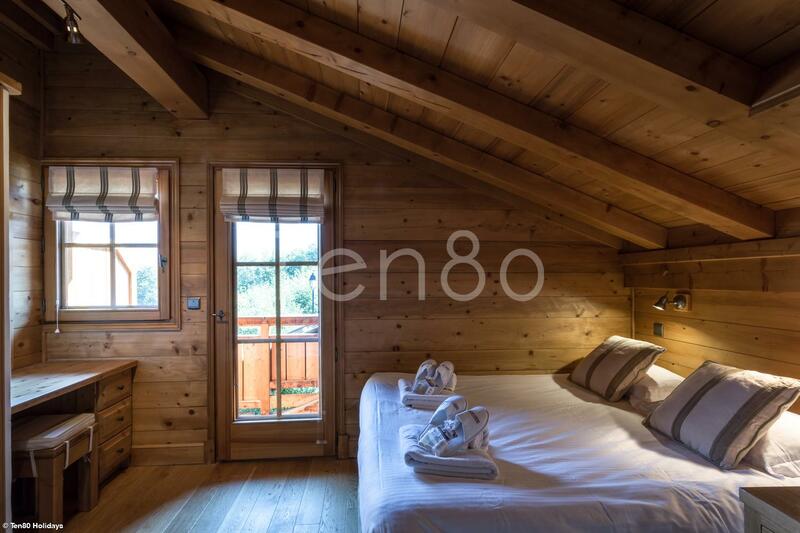 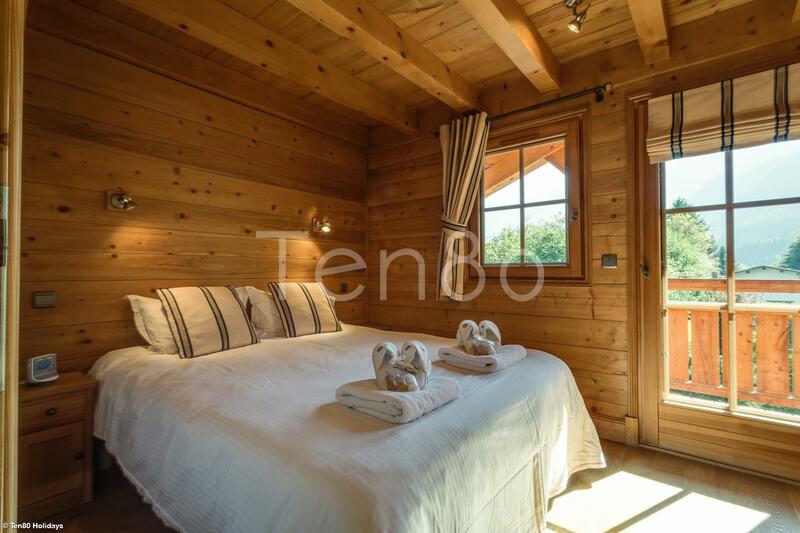 4 bedrooms and 2 bathrooms, a sauna shared with the other apartment in this chalet makes this a great place to stay on a budget. 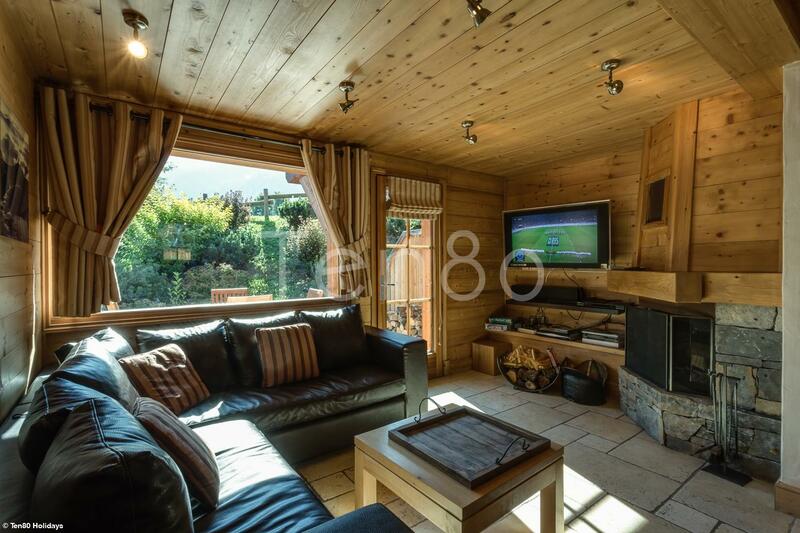 The chalet is spread over three floors. 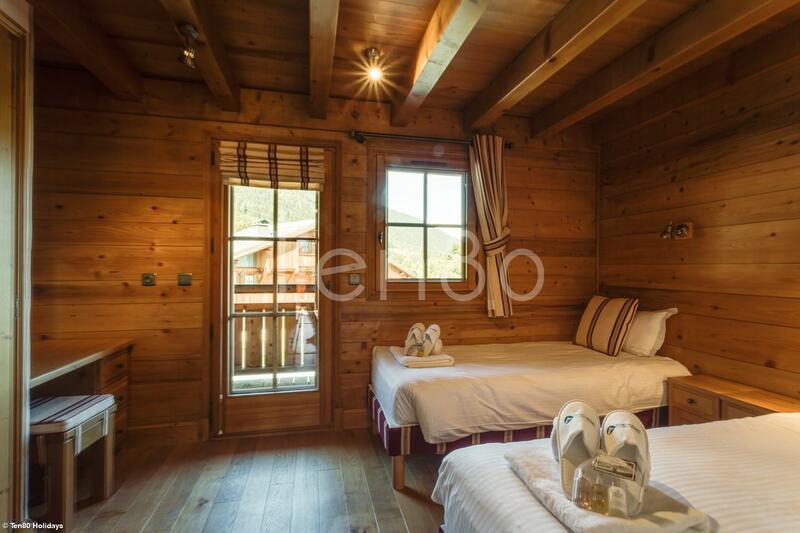 Each have two bedrooms all with balconies and one central shared bathroom on each floor. 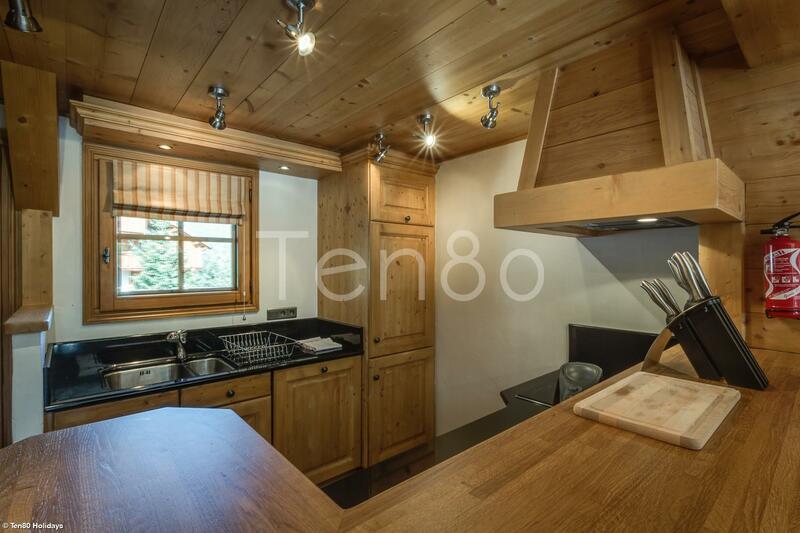 Kitchen, dining room and living area with cosy TV corner with sky HD options and fireplace, access to the private decking. 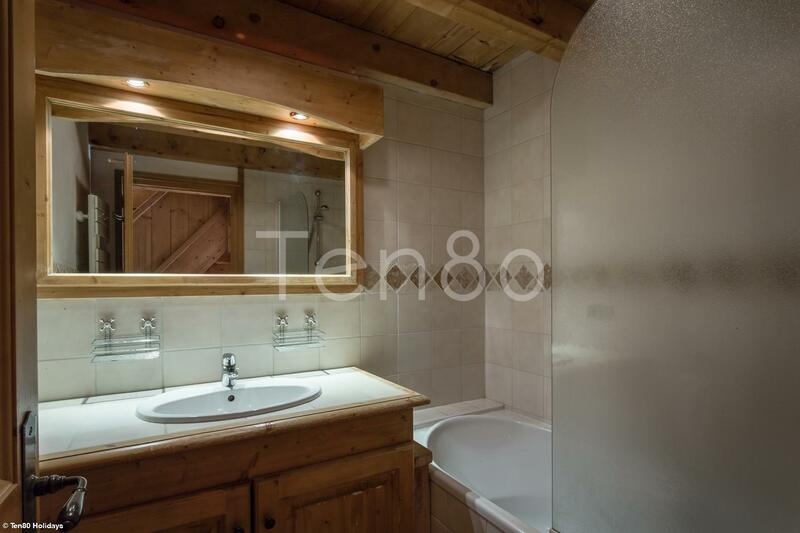 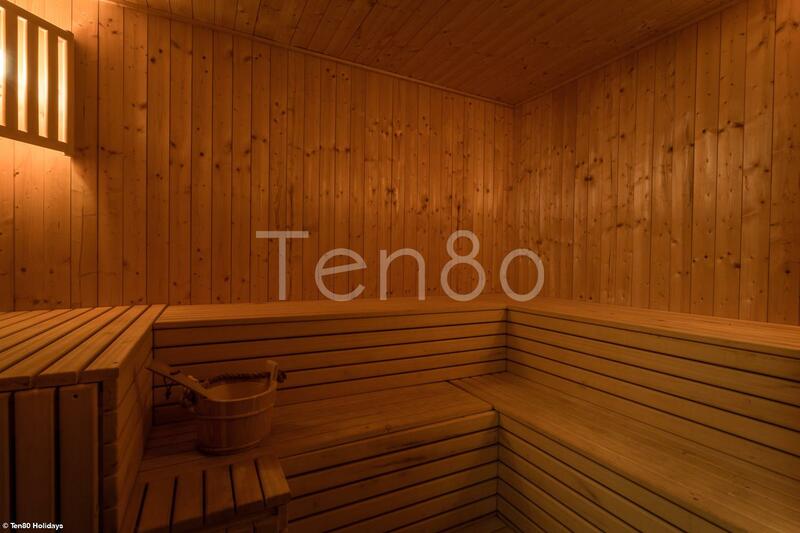 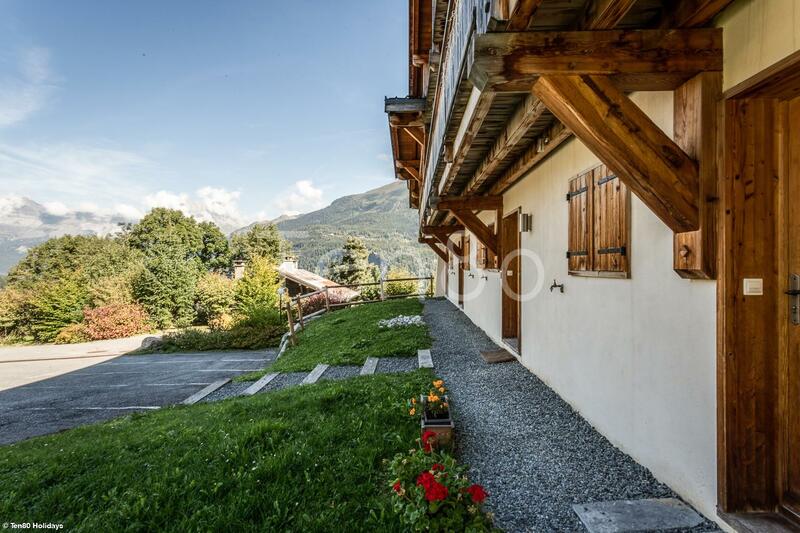 Garage, ski room, spa with sauna (shared with the other apartments in the building but rarely used !). 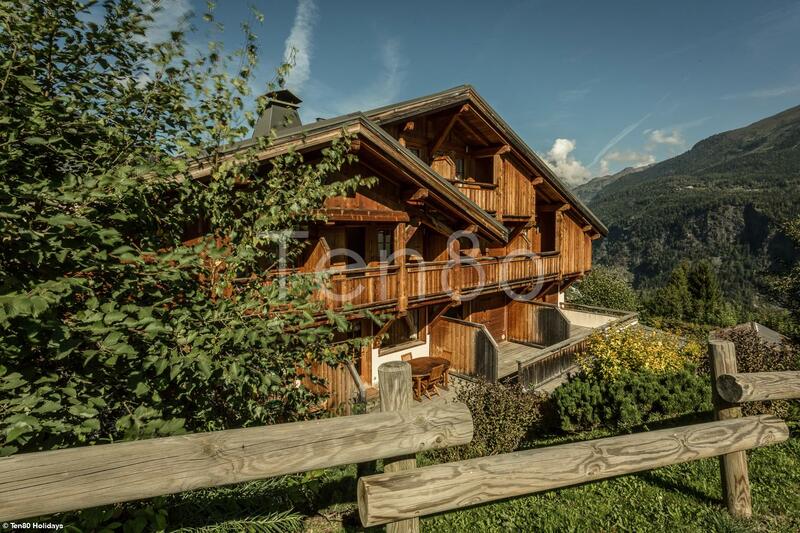 This apartement is on the slopes of Les Houches in the Maison Neuve hasmlet - the slopes are in front of the chalet. 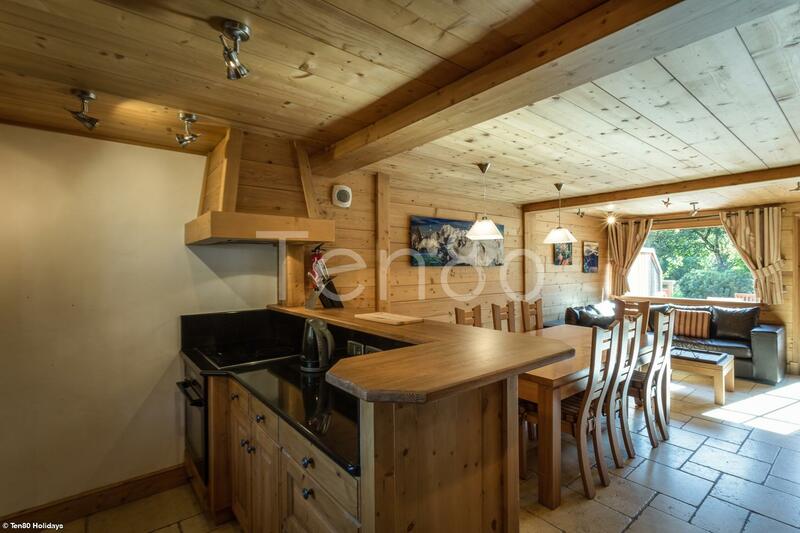 The bottom of the lift with ski school /rental shop/bakery is 5 mins drive and the centre of Les houches a further 5 mins drive.